Helge Scherlund's eLearning News: Online learning makes its mark | Laura Devaney, Director of News, K-12 and Higher Education. Online learning makes its mark | Laura Devaney, Director of News, K-12 and Higher Education. 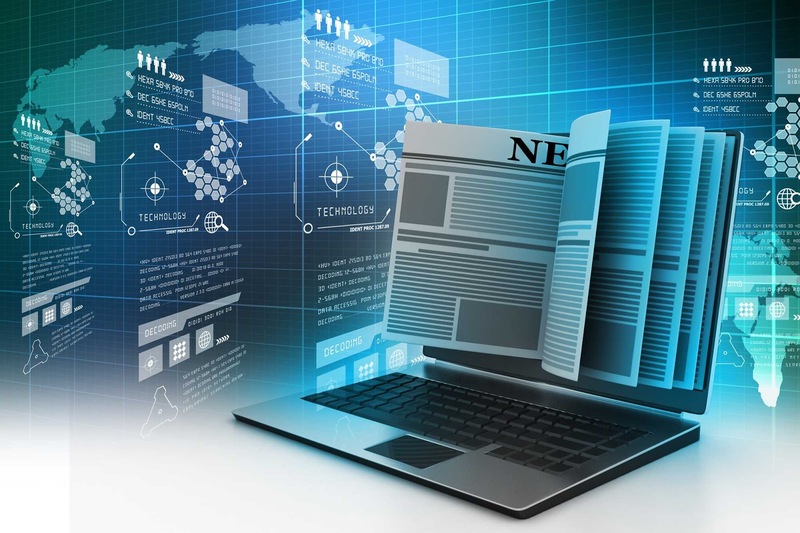 "In this week’s news, we’re taking a look at online learning, which is fast becoming the norm. Many students say they think online learning is just as good, if not better, than traditional classroom learning–not to mention the financial reprieve it might offer students in a world of burdensome student loans. As technology empowers faculty to do much more, the advantages of online learning are expanding rapidly." according to Laura Devaney. The University of Colorado is asking its faculty and staff to get creative and develop new, fully online degree programs to launch in the fall of 2018. The CU system is calling for online degree program proposals until July 15, with grants being awarded by Sept. 30. CU hopes to select three winning grant proposals and award each team $200,000 for course development. Could a liberal arts approach to online learning be more successful? Bellevue University is using small online learning classes and close oversight by faculty to improve graduation rates and reduce debt defaults. The University of New South Wales Australia and adaptive learning provider Smart Sparrow have unveiled what they call the world’s first-ever open adaptive engineering course designed to unlock access to high-quality courses for learners of all backgrounds.